Please email us at Recruitment@doj.state.or.us if you have any questions about a listed position, and we will be happy to tell you more. 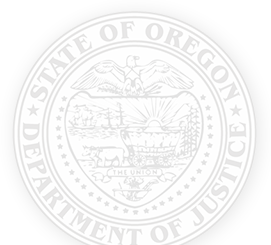 Also include in the email if there are particular areas of the Oregon Department of Justice that interest you, and we will direct your question to that section. If there are no open positions that you are interested in at this time, we hope you will keep us in mind and check back later.